Search no further, this attractive Blue Heeler puppy is the one for you. Max is so sweet and playful. He is sure to bring you joy. This precious pup is family raised, up to date on vaccinations and dewormer, plus has been vet checked. The breeder also provides a health guarantee. 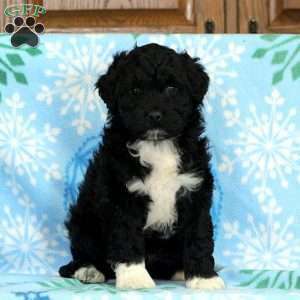 To welcome Max into your loving heart and home, please contact Sylvan and Sadie today. 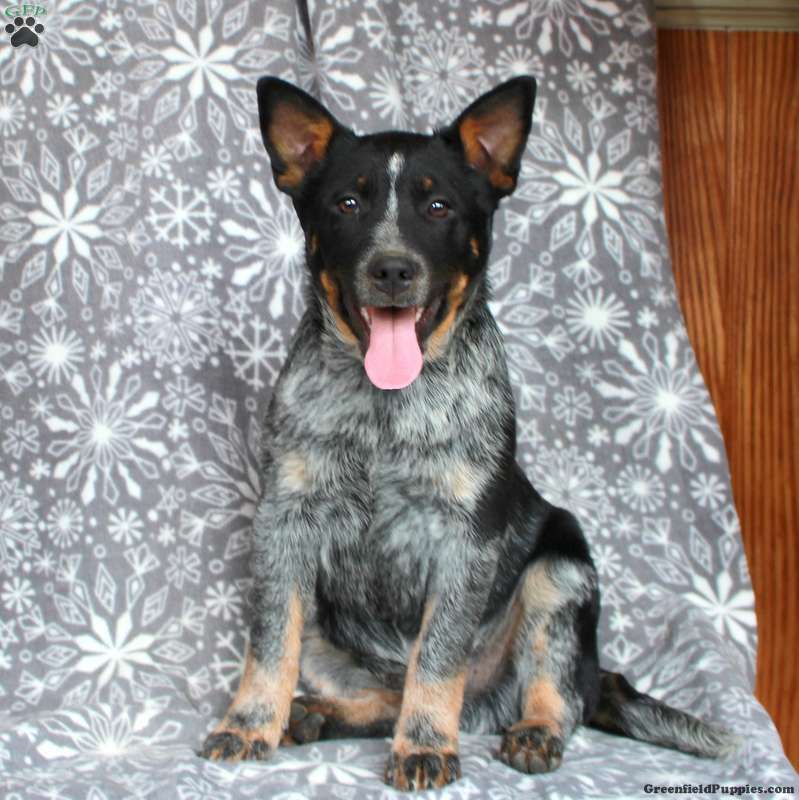 Sylvan and Sadie Esh are breeders located in Gordonville, PA who currently have a litter of Blue Heeler puppies for sale. They are family raised and are super playful. Contact the breeders today to find out more.